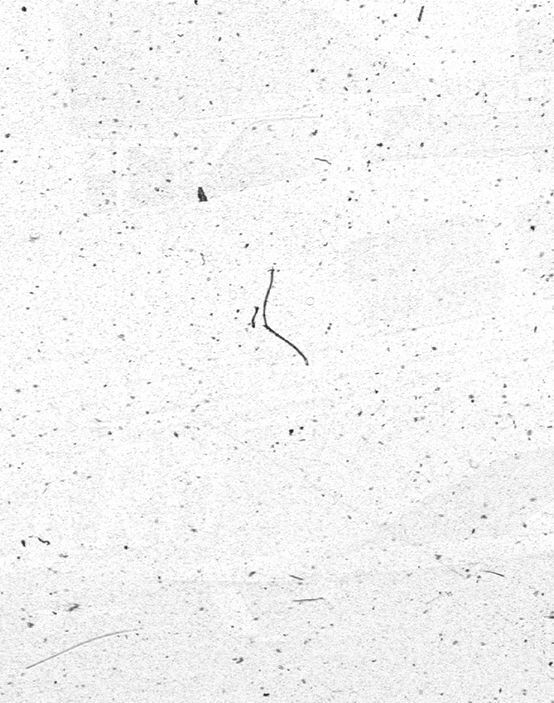 Generate perfect RAW data from your scans! SilverFast from version 6.6. allows the perfect generation of digital RAW data - the best way to protect your precious memories against destruction, loss and fading! The unique HDRi* feature is the final step for complete HDR scans. The scanner delivers RAW data through SilverFast which contain all readable image information, and now even contain the information from the infrared channel. 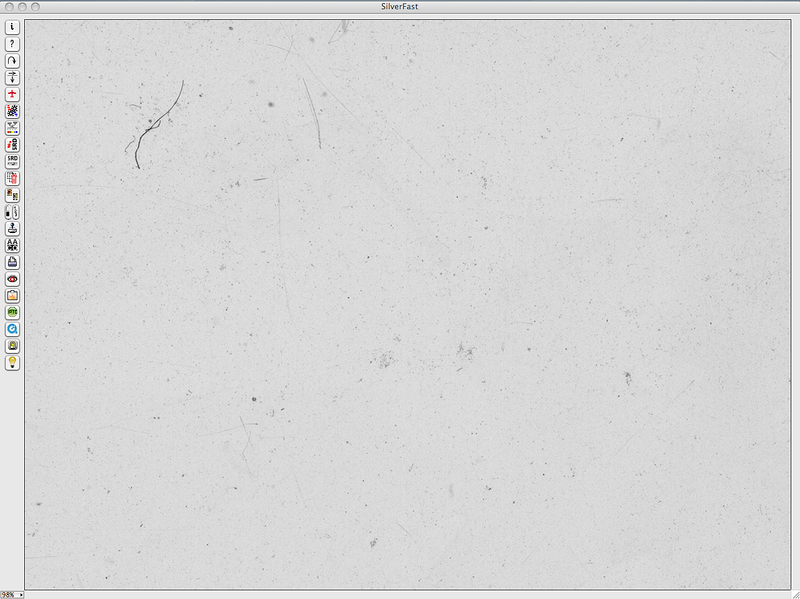 This file can then be used for further image optimization, regardless of where and when you choose to work on it! SilverFast captures this information into a 64bit color HDRi file or a 32bit greyscale HDRi file (see example image on the right). 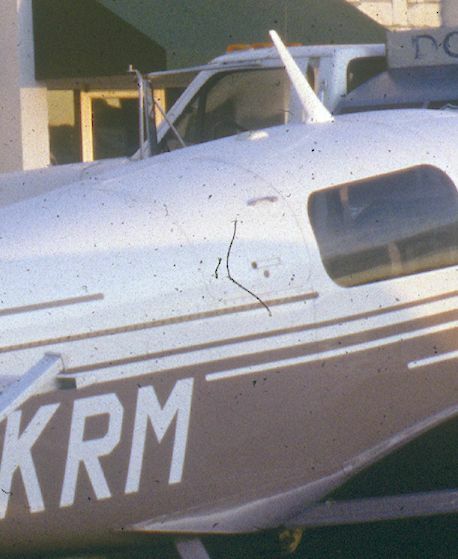 This method is a true revolution in terms of optimizing scanner RAW data. 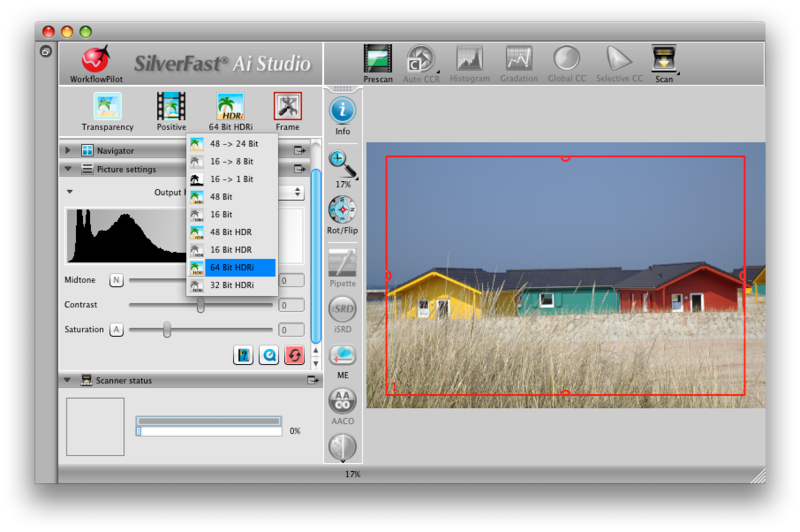 All you need to modify your RAW data is SilverFast HDR, which can be purchased in our online shop. In case you do not yet have a SilverFast scanner software package, we recommend the SilverFast Archive Suite or the beginner version SilverFast Archive Suite SE. These packages include every tool needed for a perfect HDRi workflow. * Note: The HDRi feature needs information from the infrared channel of the scanner, so please make sure your scanner supports HDRi. 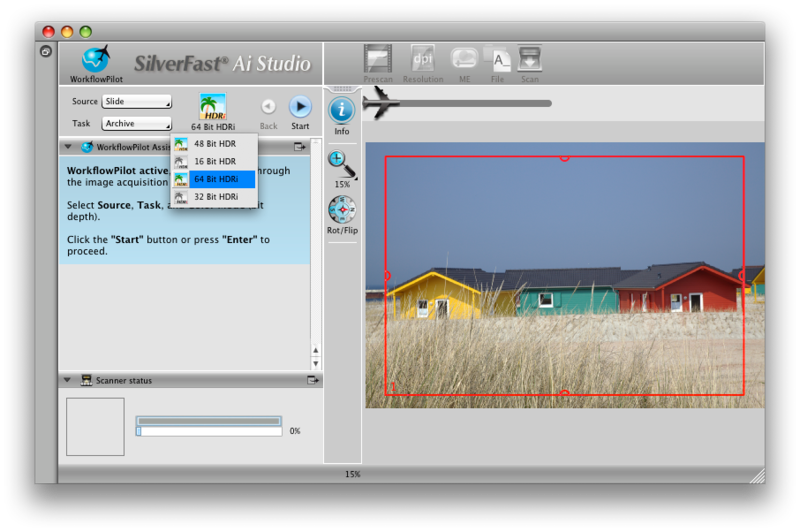 - A copy of SilverFast HDR or HDR Studio is required for processing HDRi files.